Against the dramatic and prestigious backdrop of the Principality of Monaco, participants are split into two groups: the first group gets on board an Offshore boat (no less than 1500 CV). The second, climb into high speed helicopters. Once the helicopters are in position directly above the Offshore, the chase begins! 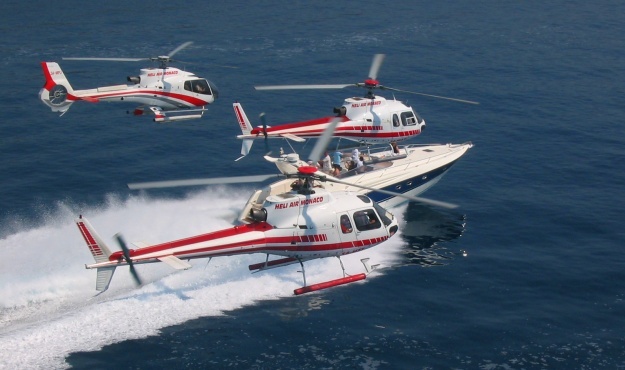 Exceptional sensations guaranteed for high speed fans... who get to go onboard the boat and helicopter to feel the adrenaline rush both at sea and in the air… and may even get a chance to drive the Offshore with the skipper!